Join us to learn about the most innovative approaches and emerging issues in domestic violence homicide prevention. 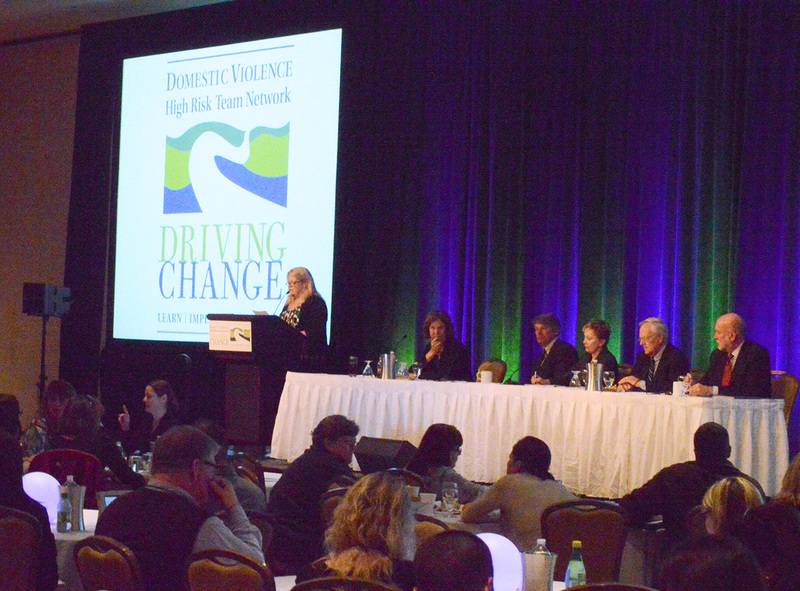 The Driving Change Conference will provide training to communities and organizations focused on the identification of and response to high risk domestic violence cases. Core concepts and outcomes of the Domestic Violence High Risk Team (DVHRT) Model℠ will be presented, providing practical, hands-on training for advocates, law enforcement, probation, prosecutors and criminal justice professionals interested in a coordinated response to the most dangerous cases. The goal of the Driving Change Conference is to provide communities with the information and knowledge they need to transform their response and to explore innovative approaches and emerging issues in domestic violence homicide prevention.